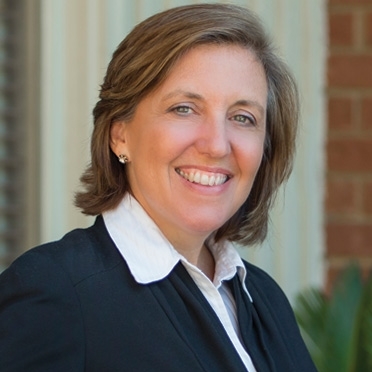 The Moore Taylor bankruptcy department, led by Jane H. Downey, is a full service bankruptcy practice. Our boutique setting enables us to offer our clients more personalized service. Proof of Claim Form and Instructions – Creditors may want to file a claim with the court in order to participate in the distribution of assets. If you are a creditor whose debtor has filed for bankruptcy, contact us to discuss protecting your rights.